Ultimately, you want to build the trust and loyalty of your staff. It’s not enough to tell them that you’re a great business to work for, you need to show them. Rewards and benefits have a major role to play, but we help companies do more. Ambitious businesses know that an engaged workforce is more productive, and we can help you achieve that. By using our experience and knowledge we can help you develop communication strategies to engage and motivate your teams, so they can get the most from their benefits. A great benefits programme isn’t worth a thing unless your people can get the very most out of it. We’ll help you craft communications to encourage them to do just that, from Total Reward Statements and fully functioning web portals to financial education workshops and telephone help desks. We’ll use research, expertise and technology to help your team fully engage in the great package you’ve put together for them. Because when they love their benefits, they’ll love you too. BenPort our intuitive and user-friendly technology, allows employees to manage their benefit packages easily online, removing the endless paperwork, speeding up processes and giving everyone complete visibility. It also enables you to control your benefit costs, manage risk and carry out effective administration, quickly and simply. We believe that technology should do the hard work so your day-to-day life is easier. 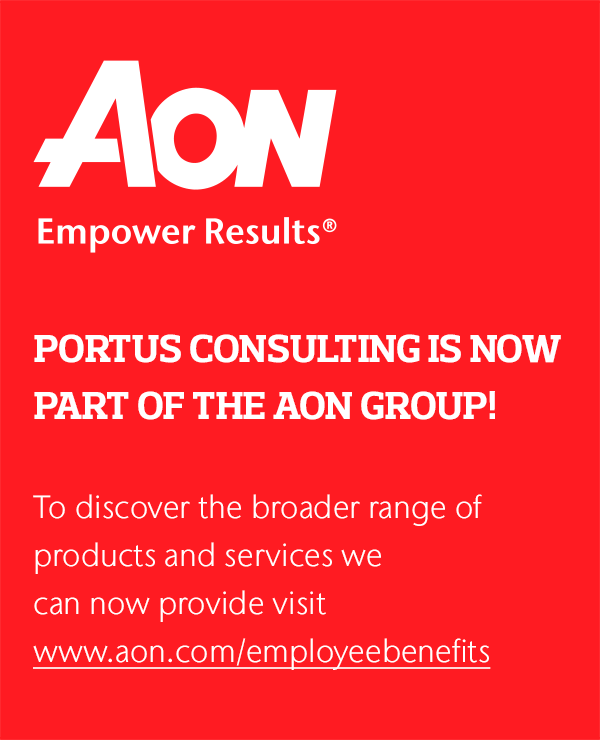 With Portus, everything is personal. We like to think like an employee, but maintain the pride of an owner. Our personal approach helps us keep your business objectives at the heart of everything we do. We don’t believe in just ticking boxes and rolling out standard communications strategies. They have to be right for your team and your company. With a dedicated team working on your account, we’ll make sure we have your best interests at heart.